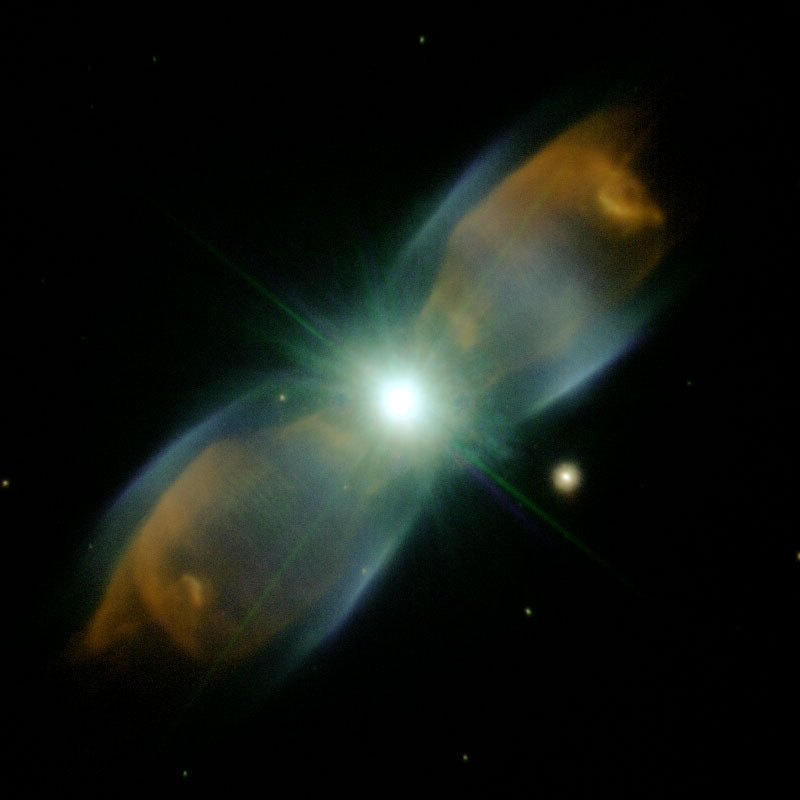 This image reveals remarkable details in the dynamic gas outflows from a dying star. It is thought that our Sun might meet a similar fate in 4-5 billion years once its hydrogen nuclear fuel becomes scarce and instabilities expel gas into space. The concentric shells of gas are still a mystery to astronomers and these data will help to understand the complexities surrounding this beautiful object.